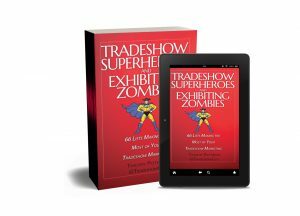 it was a good Natural Products Expo West 2017 for all of us here at TradeshowGuy Exhibits! We welcomed three new clients at the show: Dave’s Killer Bread/Alpine Valley Bread, Schmidt’s Natural Deodorant and Wedderspoon Manuka and Organic Gourmet Honey. 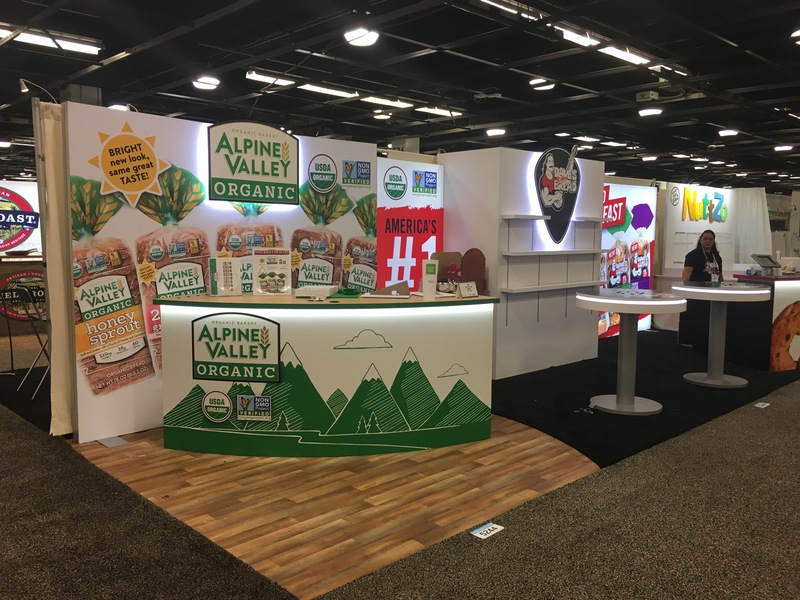 Dave’s Killer Bread/Alpine Valley Bread got it started with a 10×30 booth; 10′ is dedicated to the Alpine Valley brand, 20′ to the Dave’s Killer Bread brand. The booth featured three fabric graphics, two of which were backlit by LED lights, creating a bright and attractive light box. Both brands showed off their logos with stand-off direct print sintra with LED highlights. A small storage closet gave them plenty of room for product, along with two custom curved counters equipped with USB chargers and LED trim. One had a tablet kiosk affixed to the top. Schmidt’s Natural Deodorant is a relatively young company that has seen its products make a big impression in the marketplace. 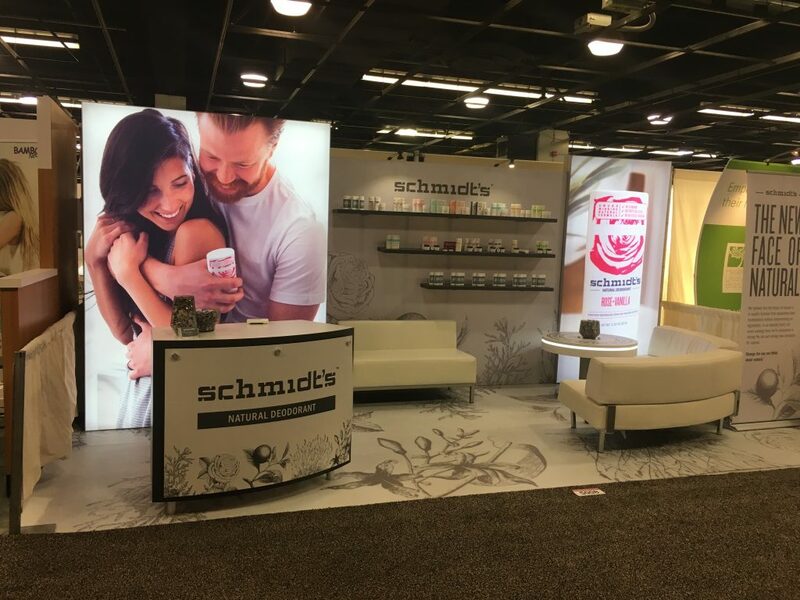 This year they introduced a new soap product to go with the deodorant, and showed it all of with a custom 20′ inline booth featuring two large fabric light boxes. Both of these booths had custom flooring, which we’re seeing a lot more of these days. 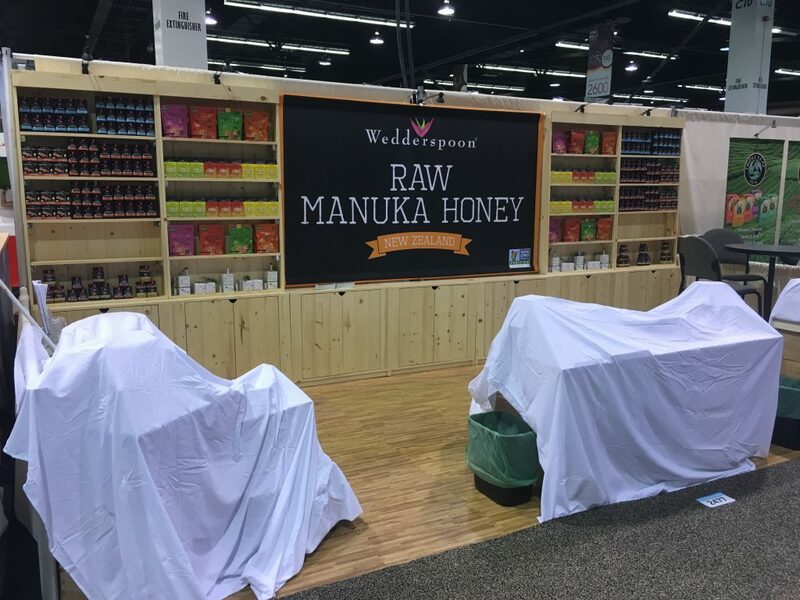 Last, but not least, we worked with Wedderspoon from Philadelphia to create a wood-shelf oriented booth to show off their line of New Zealand honeys. This was a simple, elegant wooden booth that gave them a large hanging graphic in the middle, several display shelves and ample storage space. All of the companies reported glowing comments from visitors on their new exhibits. But more importantly, the great folks from Dave’s Killer Bread, Schmidt’s Naturals and Wedderspoon loved the exhibits and were a joy to work with. 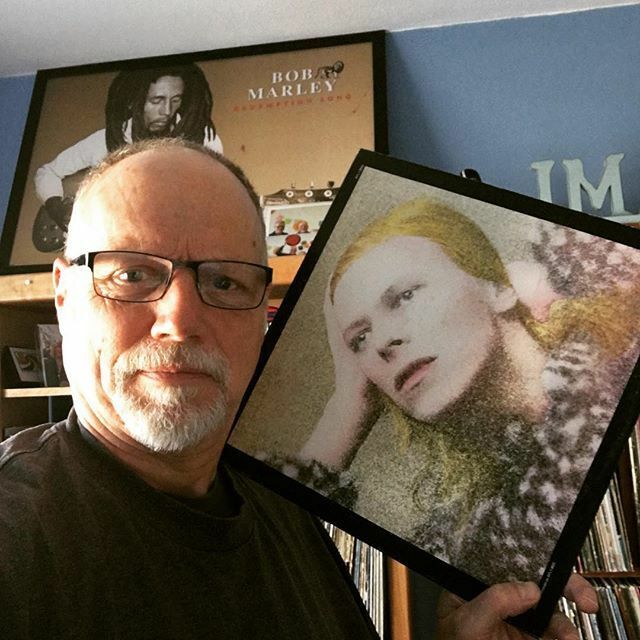 It’s another good reminder of why we’re in this industry: to make you look good!